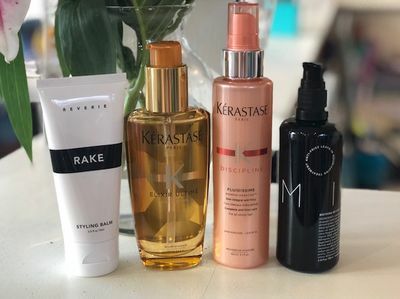 With winter among us here in Austin we’re sure you’re experiencing abnormalities with your hair: dryness, dullness, and maybe even extra breakage. Some of the stylists at Urban Betty are here to give you advice on the perfect hair care for these winter months. First, let's start with one of Urban Betty's best sellers: Milk by Reverie. Milk is known to be magic in a bottle. It is perfect for smoothing, hydrating, and adding protein back into the hair. Use Milk on wet or dry hair and you'll be blown away by the powers this product. 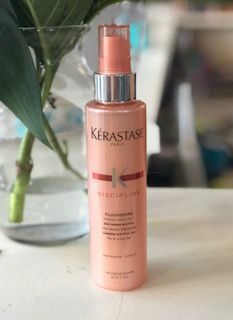 The second product we recommend for winter months is Kerastase's Fluidissme. 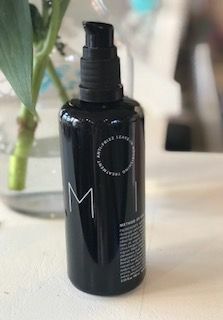 This light-weight spray is perfect for softening and defrizzing. Spray this in wet hair and see how well it calms and softens without weighing your hair down. 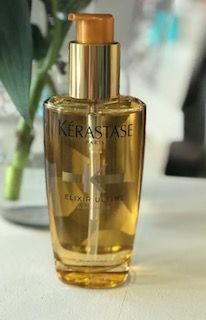 Another product we highly recommend is the Elixir Ultime by Kerastase. Having an oil to put through your hair to hydrate during these extra dry months is crucial. If your worried about oils weighing your hair down, try running one pump of this oil though your ends (only your ends!) the night before bed and brush it through. You'll wake up with hydrated hair that smells amazing. 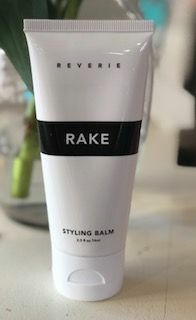 Last but certainly not least, Rake by Reverie is going to be a must have in your hair regimen for winter. Rake is a perfect finishing product that helps secure fly-aways and helps control static. It has a flexible hold and will also give your style slight texture.